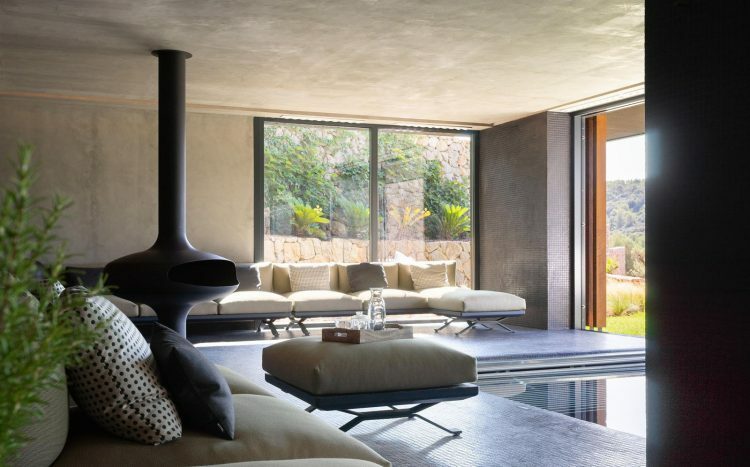 Nestled in the foothills of Northern Mallorca’s Tramuntana mountains, near the charming town of Pollensa, Son Brull Rural Sanctuary is one of the island’s most luxurious 5-star boutique hotels. 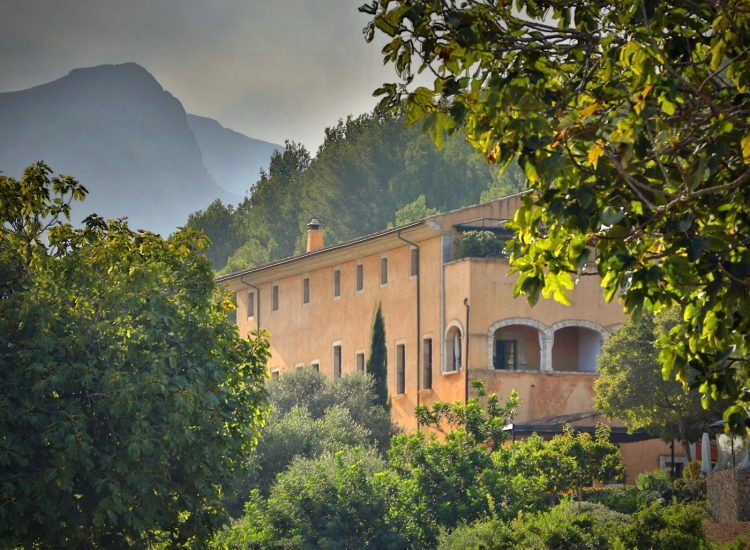 In keeping with its past life as an 18th century Jesuit monastery, this unique family-owned property continues to welcome guests in search of peace and solace in beautiful natural surroundings. 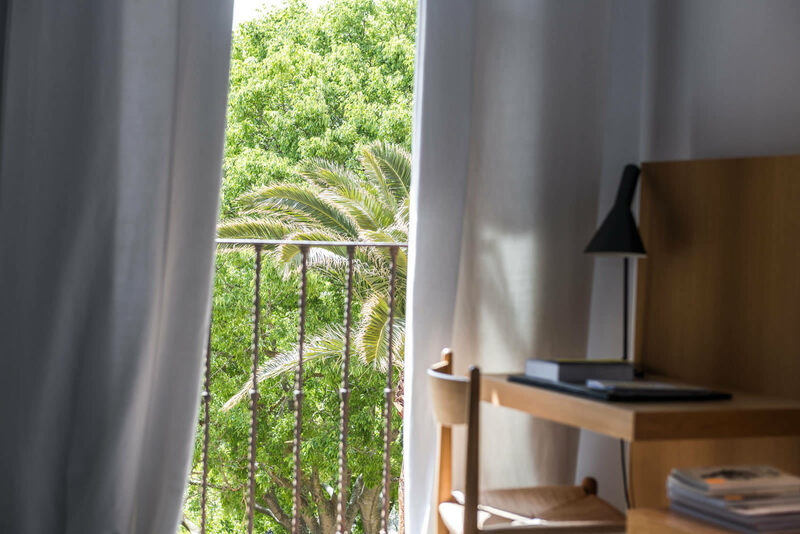 Combining original architectural details with contemporary design, the 23 tastefully appointed rooms and suites are perfect for couples on a romantic break, while our spacious two-bedroom villa suites with separate pools are ideal for families craving that extra privacy. 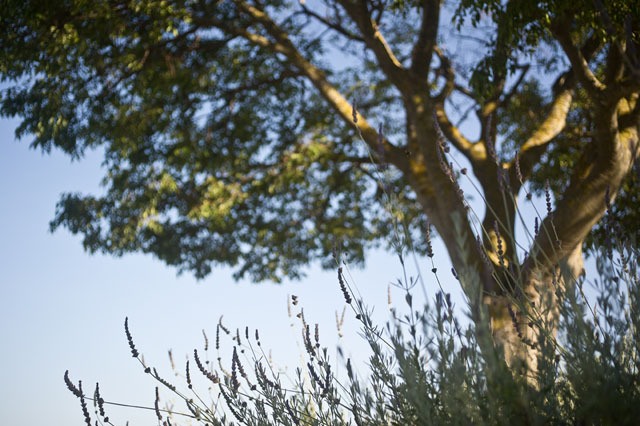 Guests will love the newly refurbished spa; all-natural treatments and valley views invite total relaxation. At the award-winning Restaurant 365, a gourmet dining experience awaits, with an à la carte menu in addition to a choice of 8 course tasting menus, all featuring innovative Mallorcan cuisine. 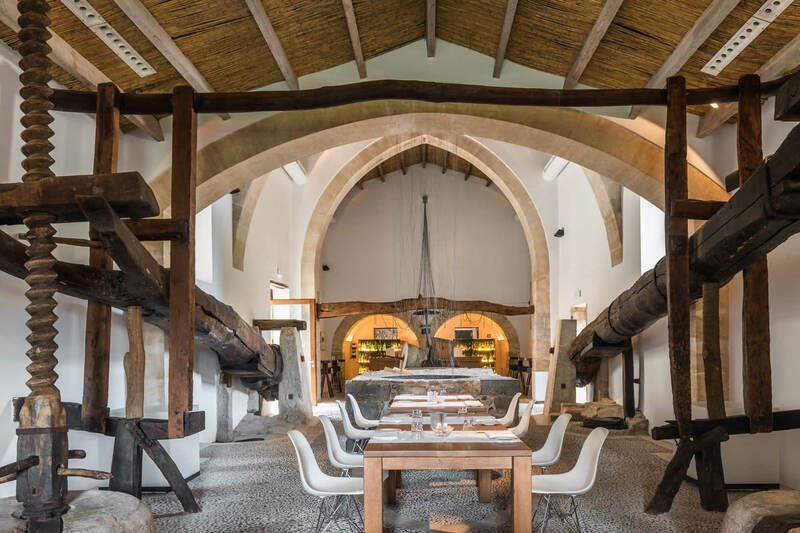 For something more casual, there’s also a modern bistro with al fresco seating and a tapas and cocktail bar housed in a historic olive mill. 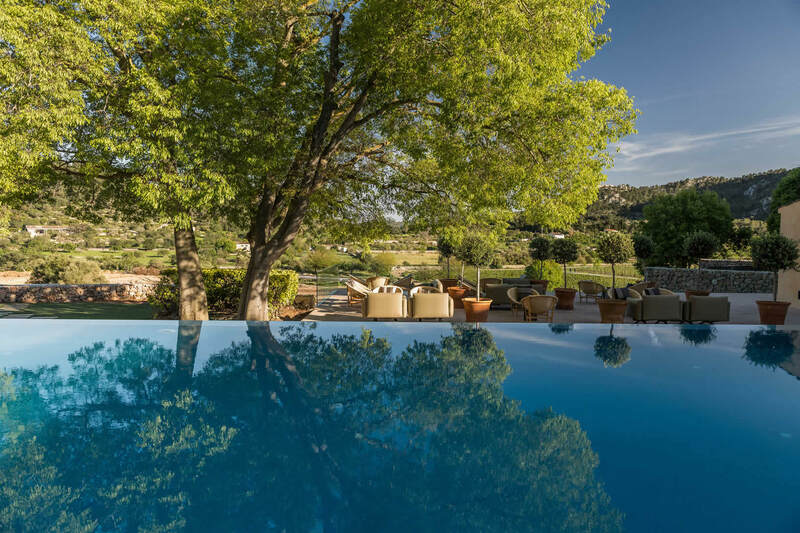 Surrounded by stylish sun loungers, the infinity pool overlooks the hotel’s ancient olive grove, jasmine-scented garden, and the idyllic countryside beyond. 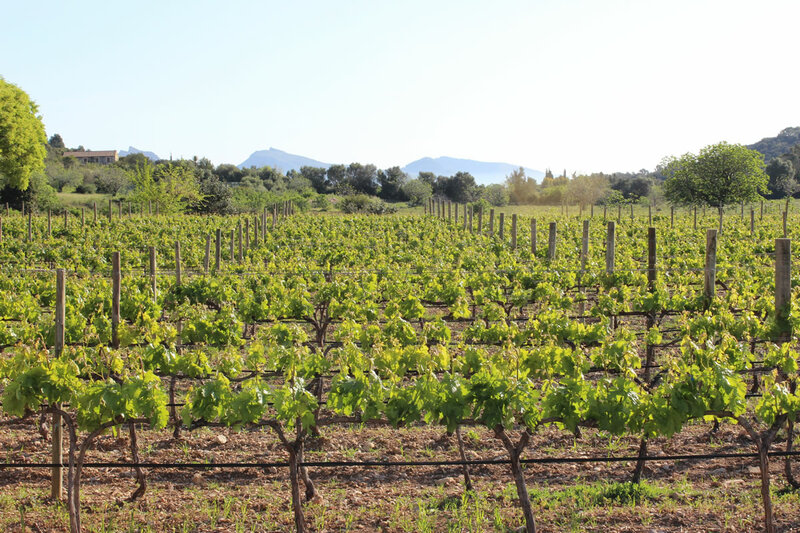 Thanks to Son Brull’s prime location, Mallorca’s best beaches and prettiest towns are only a short drive, cycle ride or hike away. 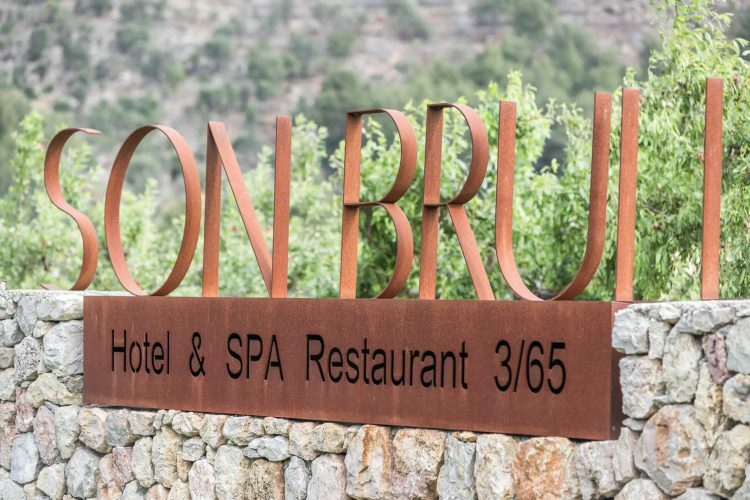 Son Brull Hotel guests can enjoy gourmet regional cuisine in both formal and casual settings. While Restaurant 365’s tasting menus offer a high-end gastronomic experience, the modern bistro’s lighter Mediterranean-style meals are perfect for lazy days by the pool. Set in the former olive mill, the bar serves up fusion tapas and cocktails. With the aim of showing off the excellence of his native island’s produce, chef Rafel Perelló works wonders to create unforgettable dishes that make Son Brull Hotel a destination for food-lovers everywhere. Son Brull Hotel’s recently renovated spa offers guests and non-guests the ultimate relaxation experience. 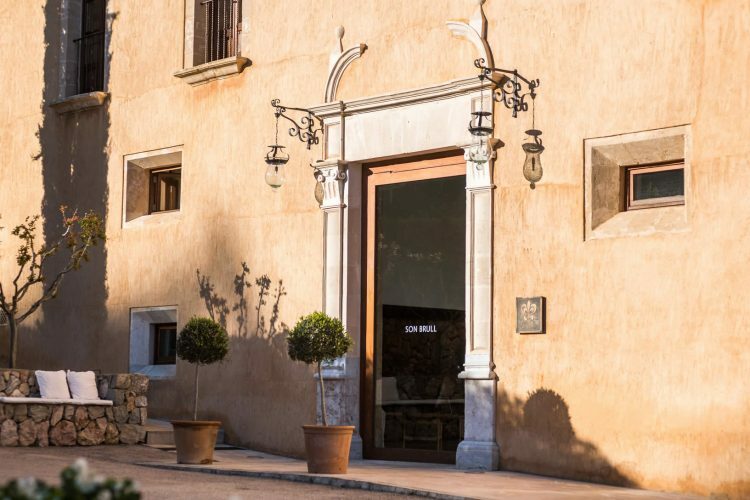 Soothing music and sweeping views of the Mallorcan countryside help bring an immediate sense of calm when entering the spa, which features a boutique-style thermal circuit, indoor pool and luxury treatments using all-natural ingredients and products unique to Son Brull. Complimentary morning yoga sessions for hotel guests inspire a sense of mental and physical wellbeing, whilst the fully equipped gym offers the very best in work-out equipment.